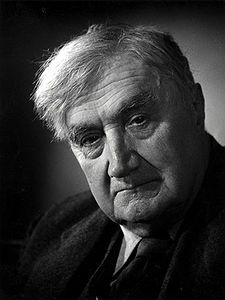 Vaughan Williams' Benedicite was given its first performance at the Leith Hill Festival, Dorking, in 1930. 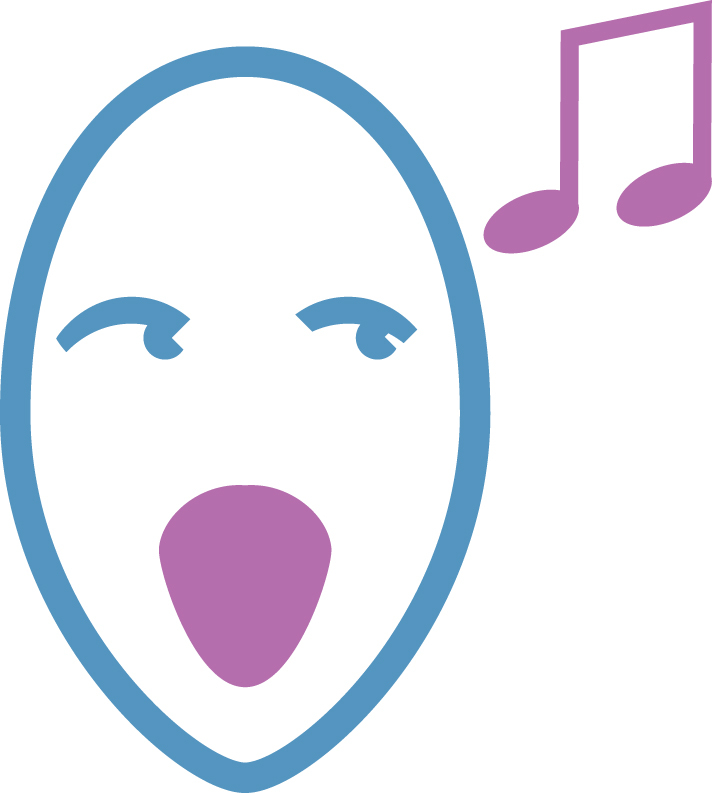 Scored for full orchestra but with many of the parts optional to allow performance by smaller ensembles, or even piano/organ and strings, it is a setting of two texts - the first is the Song of the Three Holy Children from the Apocrypha, and the second a poem by J Austin (1613-1669). Both texts speak of the universal praise of God by every conceivable aspect of His Creation - showers and dew, fire and heat, frost and cold, birds, beasts and livestock; Austin's poem also meditates on the mystery of the Trinity. The choir is split into eight parts plus a soprano soloist, with abundant antiphonal writing between male and female voices (the tenors and basses in fact open the work), and the vivid imagery of the text affords Vaughan Williams ample opportunity to engage in luxurious word-painting that uses his forces to their full potential.